"Good morning Jammin family. We are at a private event in DC today. See you tomorrow at L'Enfant Plaza." 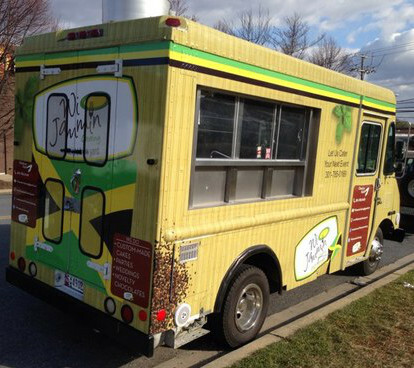 Wi Jammin serves Jamaican cuisine in the District!